Whether you’re looking to create visual height in your corridors or looking to eliminate or reduce hanger wires, ceiling solutions for corridors are always a challenging. From healthcare facilities to hospitality, retail spaces to offices, the corridors of each space serves a different purpose and throws up a touch challenge. Whether you’re looking to bring some style in your corridor or want it to be completely functional or you want to blend the two, we have come up with a wide range of ceiling solutions for corridors which will help you address your needs to perfection. 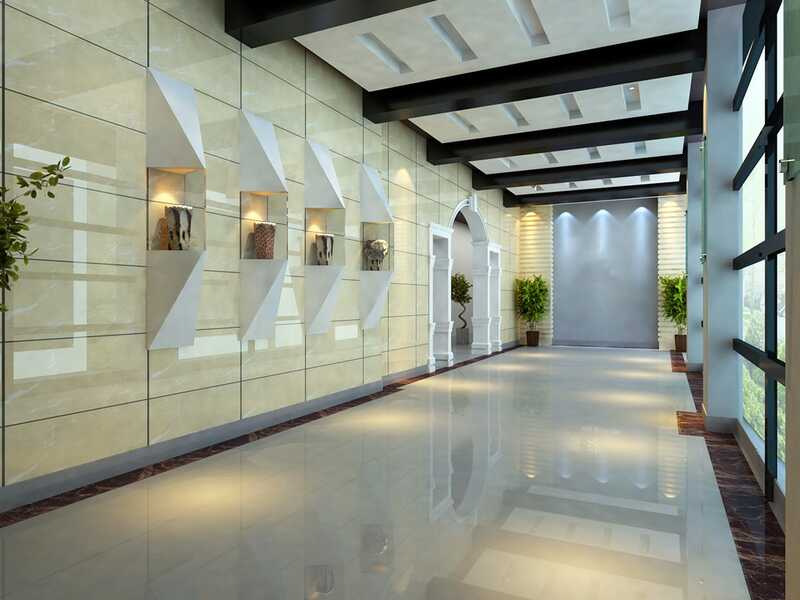 Tiles and panels which are built to ensure quick and easy installation so that you don’t have to stop flow of traffic in your corridors, we have ceiling solutions crafted specially for corridors and hallways which will deliver strong acoustics and architectural interest. And it’s not just about hallways. We also have specialized ceiling solutions for receptions, waiting areas, atriums and lobbies to create a pleasant space and roll down a warm welcome for your guests. Ceiling solutions which have the ability to deliver high acoustical performance and at the same time bring a cutting-edge look and feel to the setting, we have ceiling solutions including tiles, panels and planks which will work beautifully in the space and in your budget. From plain ceiling to brushed ceilings, wood look ceilings to metal look ceilings, baffles to clouds to linear visuals, we have a range of ceiling solutions which are durable yet stylish to cope with the intensive use throughout their life. Ceiling systems which will support other functions such as lighting, heating and cooling, and other features effectively, we have ceiling solutions for hallways and corridors which will mask all the flaws and give you a visually pleasing setting.